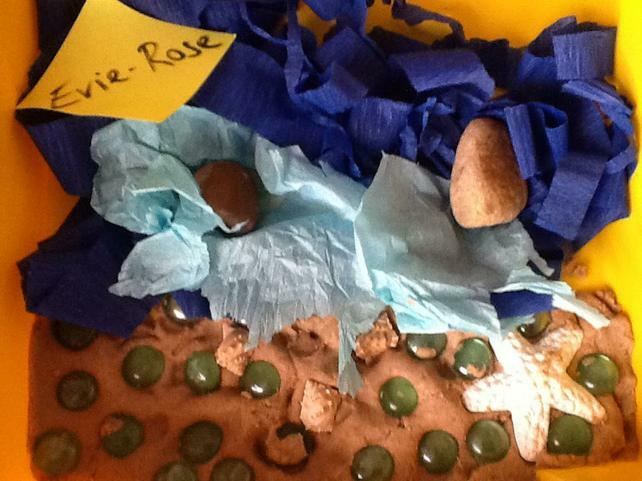 This week we have been learning about Katie Morag and her adventures on the Isle of Struay. 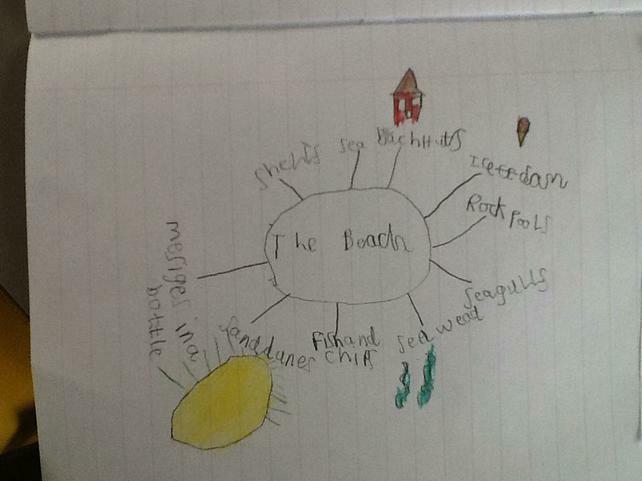 We have been finding out what it would be like to live on an island. 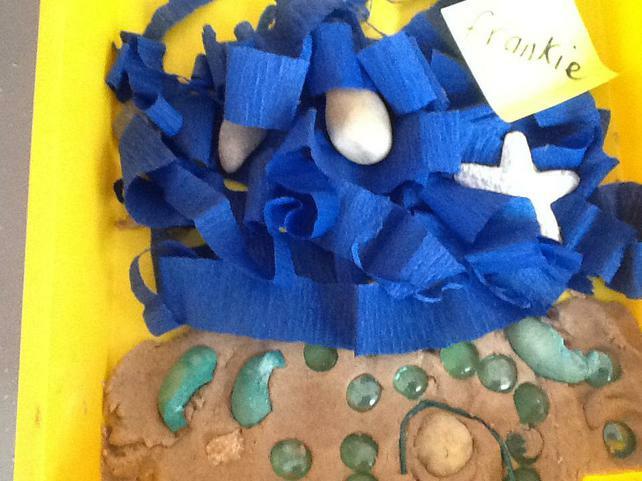 We are still enjoying using our block are and creating some amazing things! 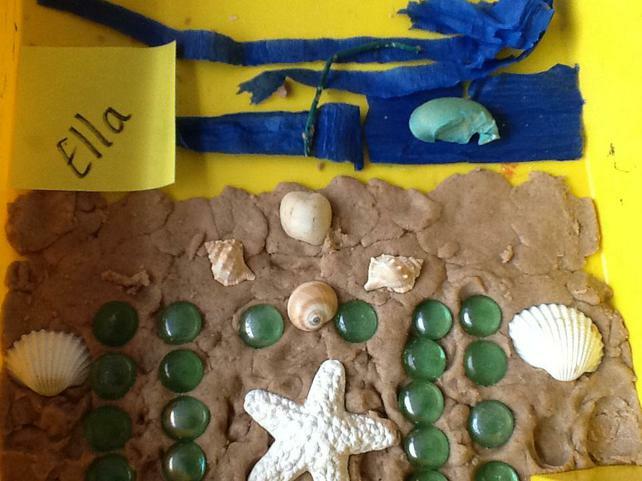 We are also enjoying learning outside. 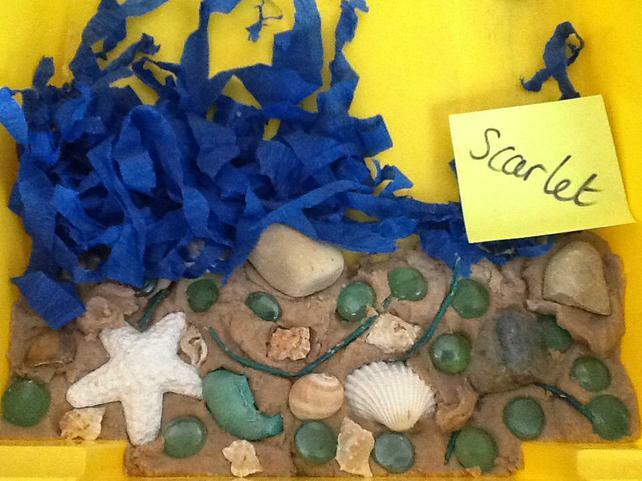 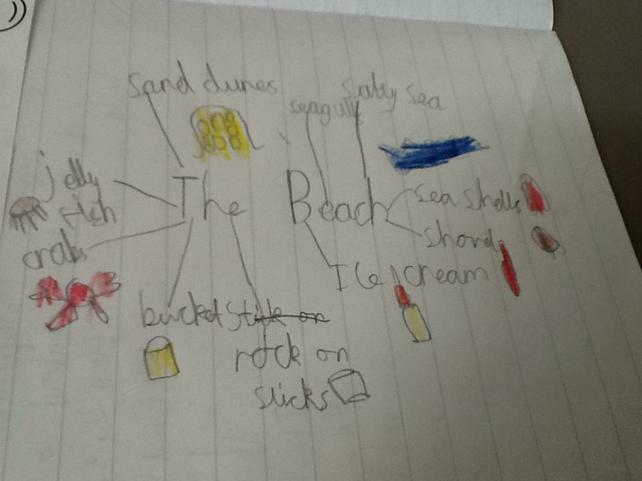 We have been designing seaside pictures using sand trays and beach items. 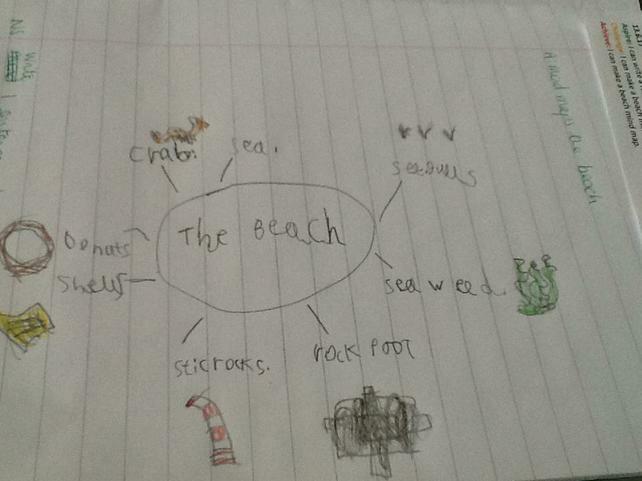 We have been drawing island pictures using the giant chalk board. 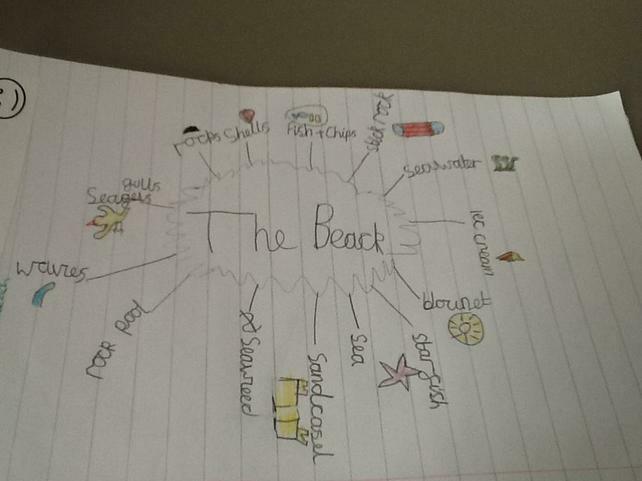 Look what we have done! 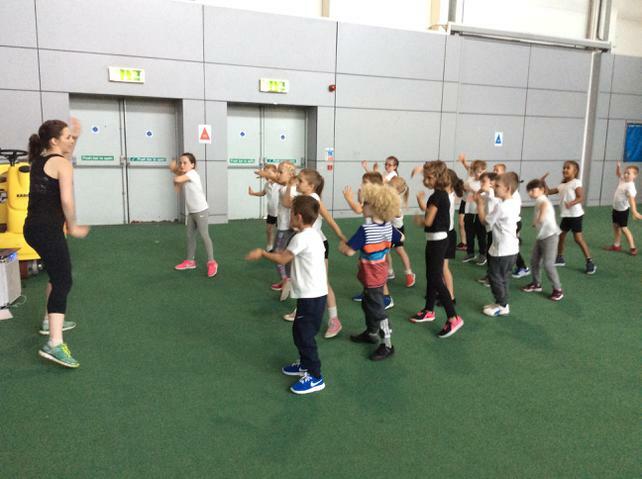 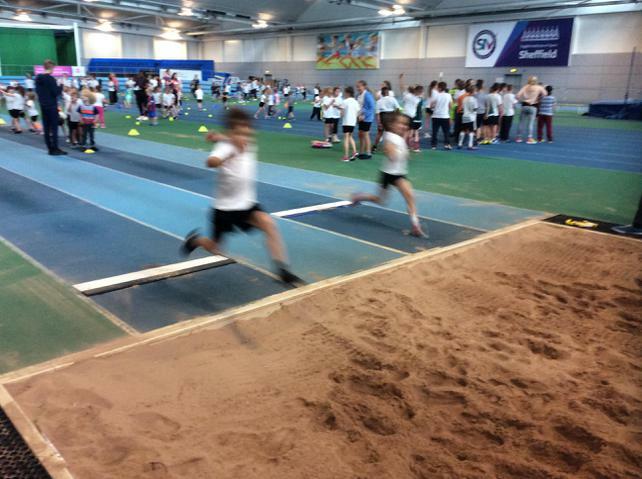 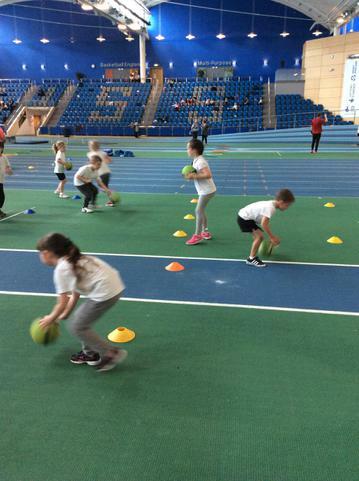 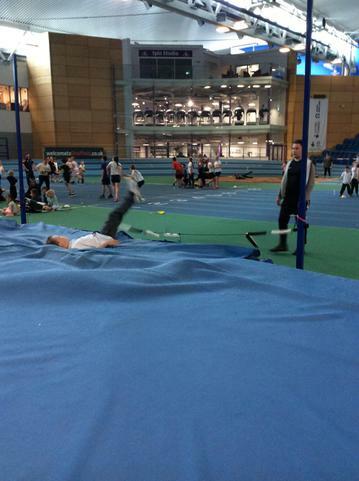 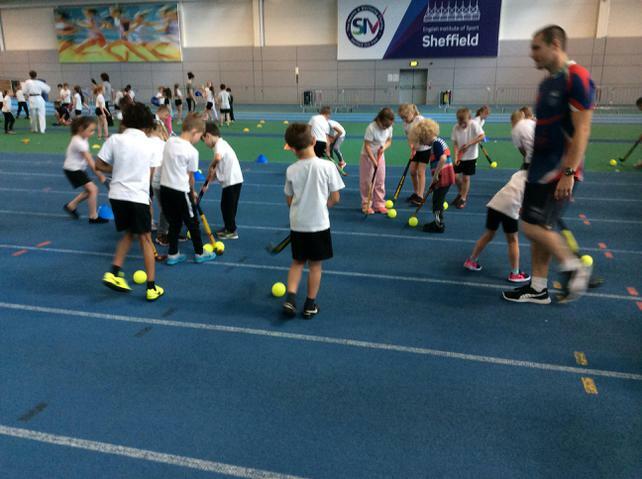 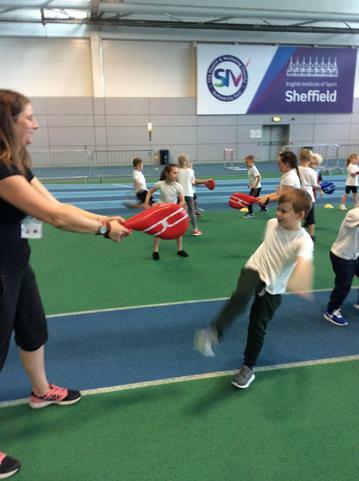 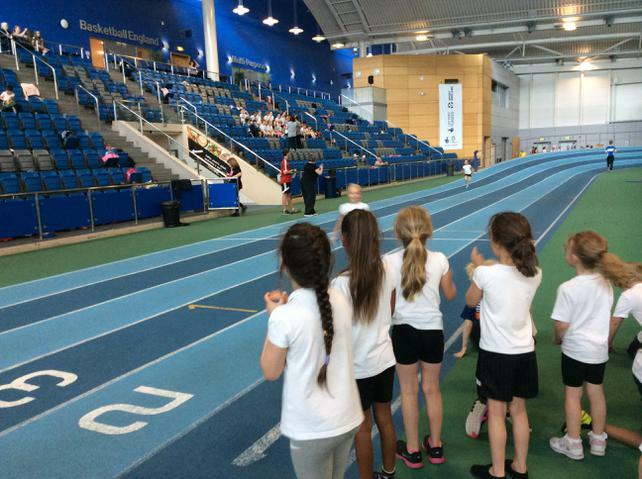 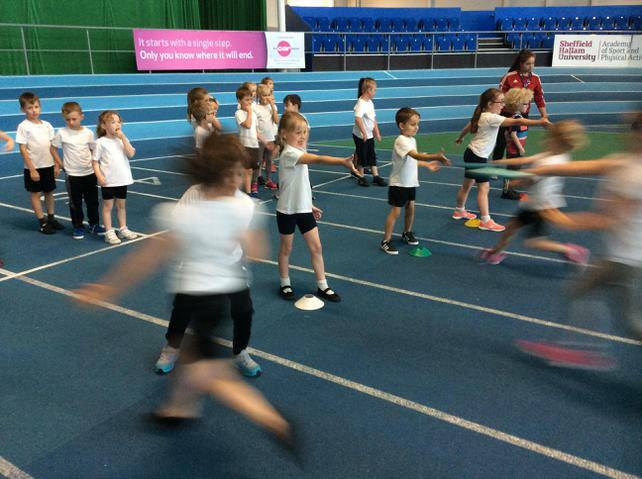 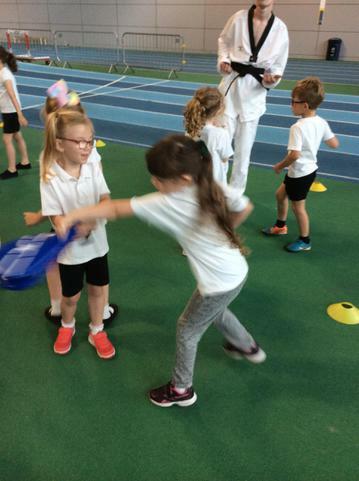 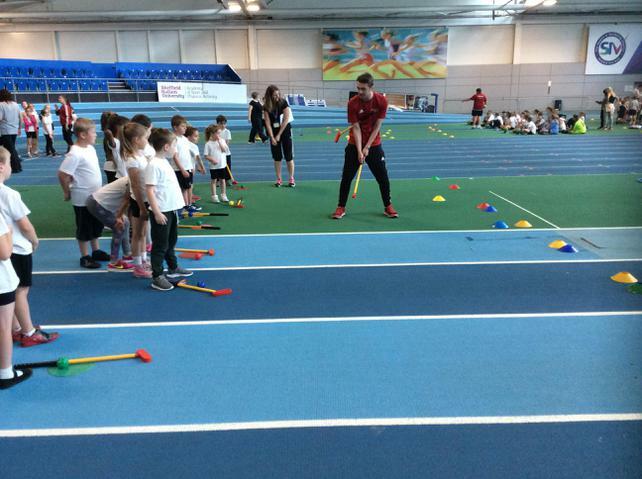 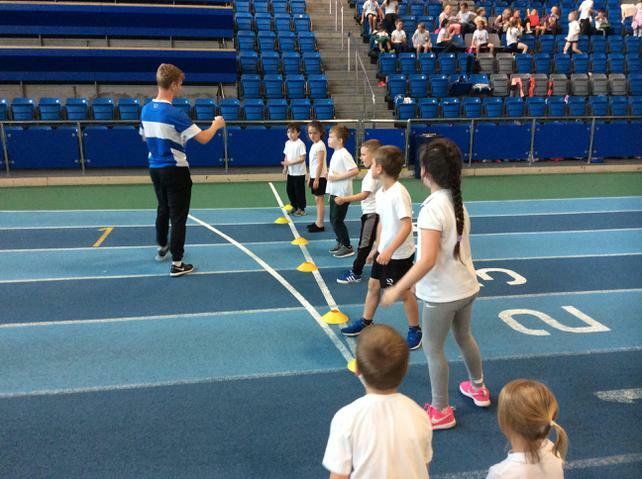 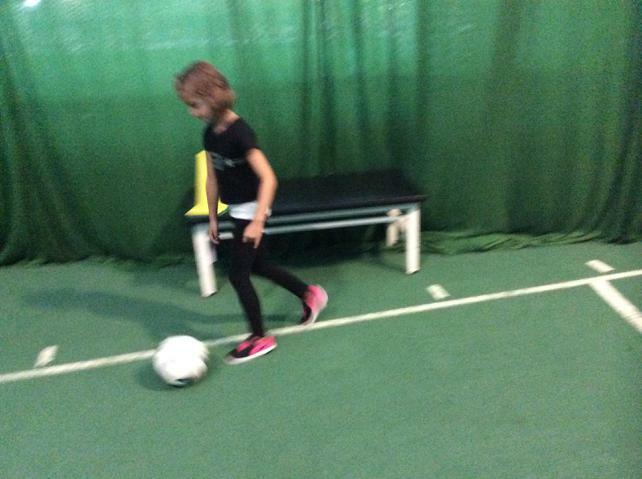 This week we have been learning more about the seaside and we have had our sports day at the EIS in Sheffield. 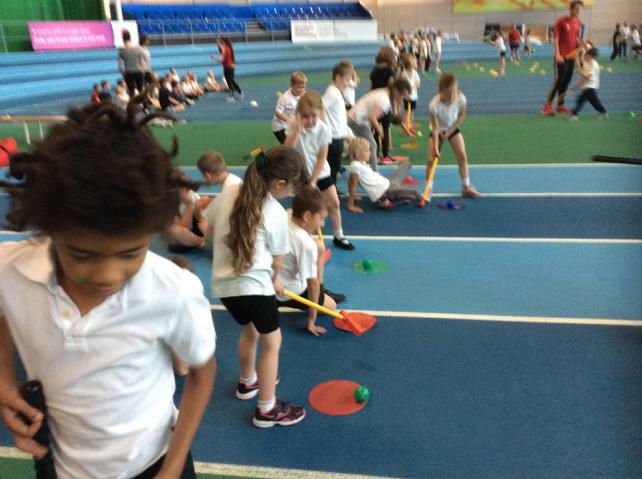 We had the opportunity to play golf, hockey, basketball and football. 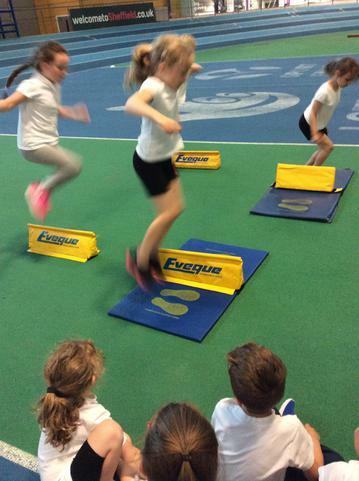 We learned how to do the high jump and long jump! 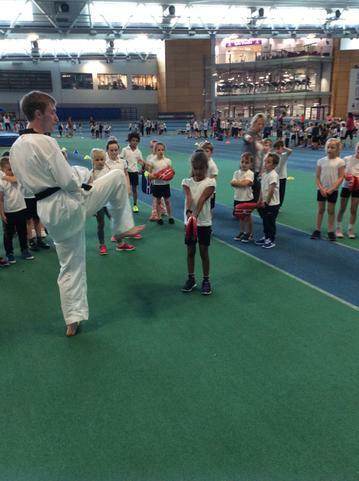 We also enjoyed Zumba, Karate and speed jumping! 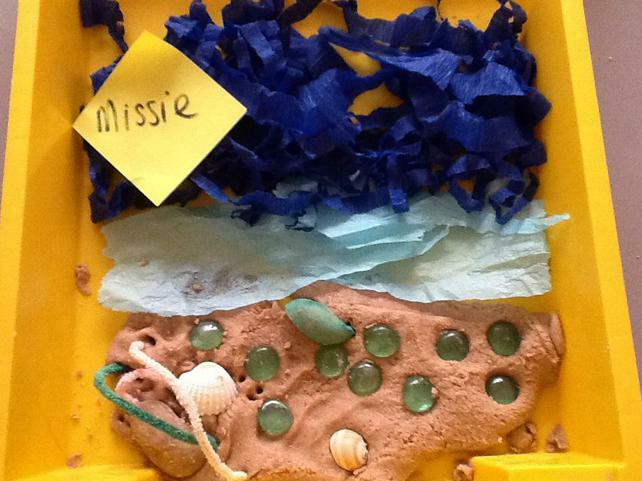 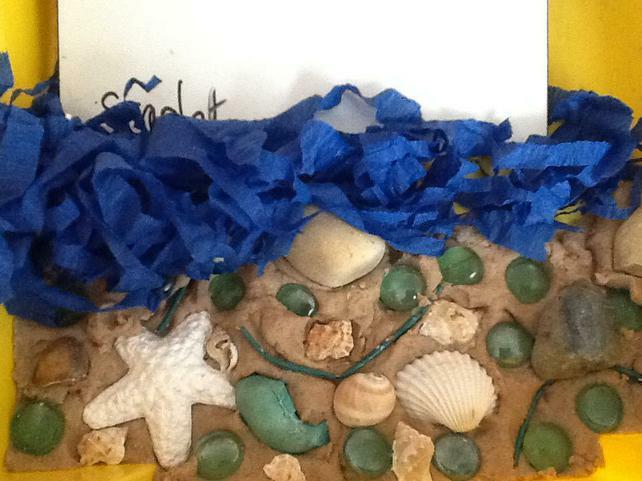 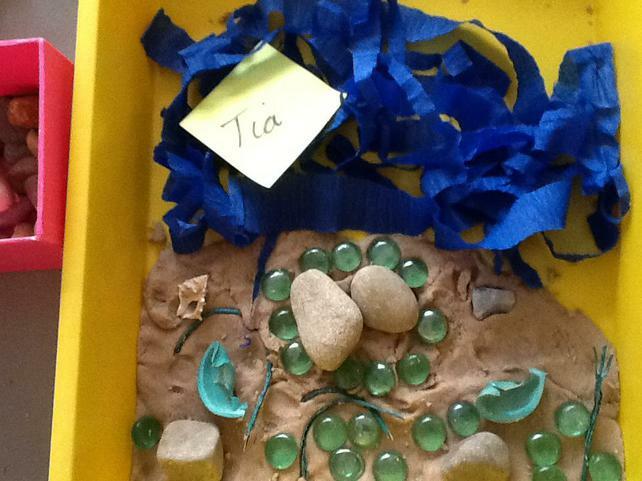 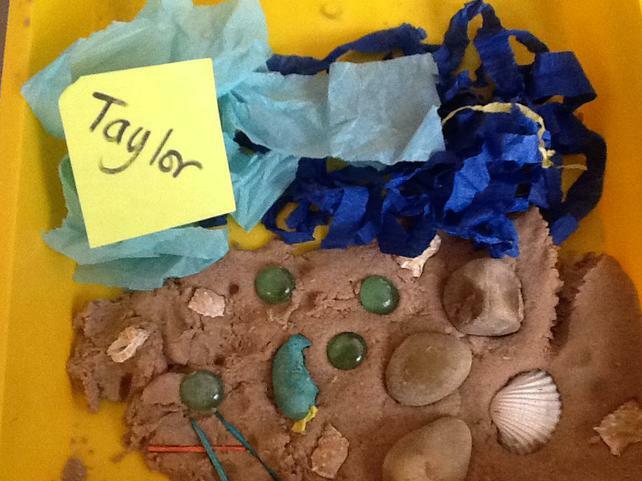 We have been putting our creative skills to good use and making mini beaches of our own. 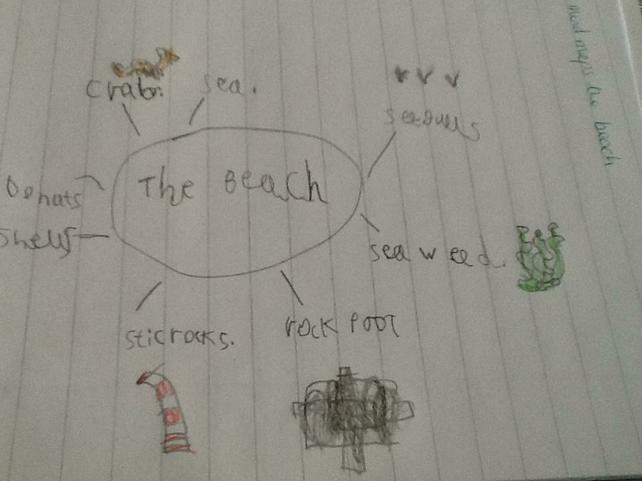 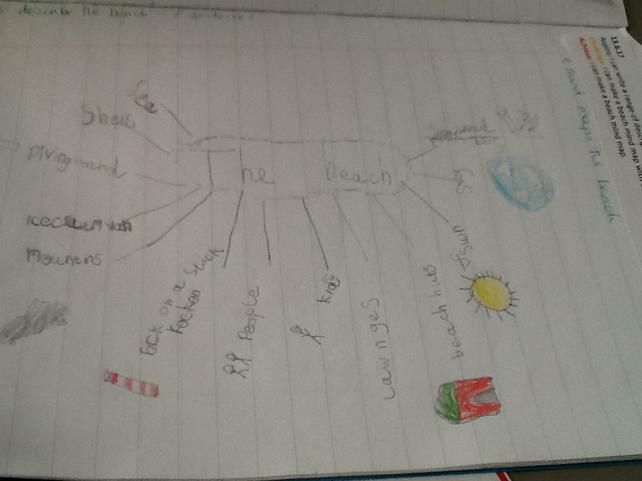 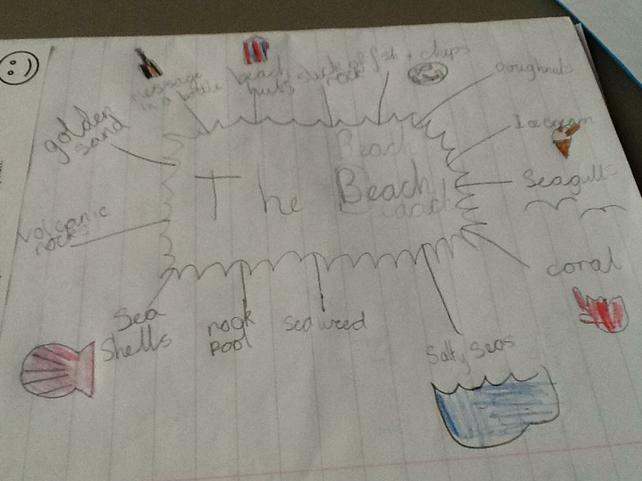 Our Topic for the half term is Beachcombers.